While back pain affects almost everyone at some point in their lives, many people associate aging with a time of increasing spinal issues. It is true that much of what you do can take a toll on your spine, and natural aging processes can bring changes in your body that negatively affect the bones and soft tissue of this very important structural system. Today I examine some of the origins of age-related effects on your spine, what happens to it, and how a visit to Mass Ave. Chiropractic may keep you living an active and pain-free life. 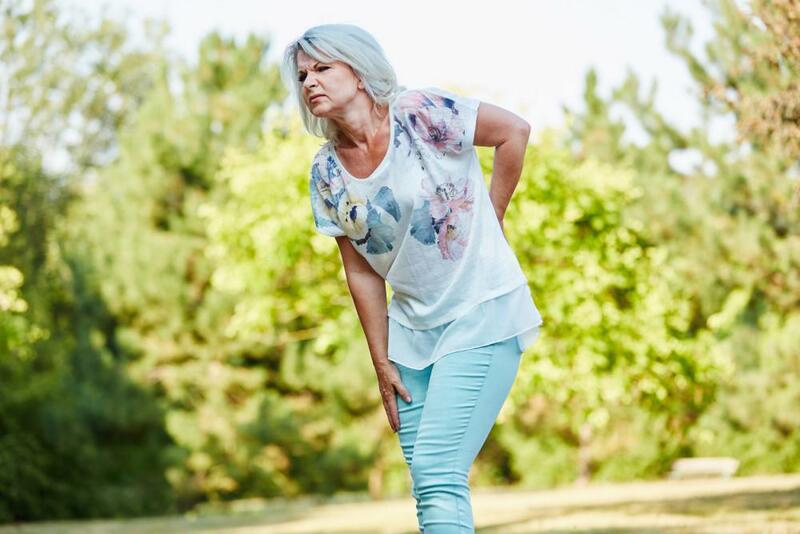 There’s not a single cause of pain that originates from your spine, and aging affects everyone in a slightly different way, so understanding where your discomfort starts is often the key to successful treatment. One of the most significant and potentially troublesome sources of pain is from nerve compression. Your body is an incredibly intricate feat of biological engineering. When everything is in peak condition, nerves have plenty of room to accomplish their business. Nerves control autonomic functions, such as respiration and heartbeat, sensations of touch, and muscle control. When something changes and causes pressure or inflammation of nerve tissue, any of these functions may be affected. Therefore, it’s not surprising that pain may originate from aging conditions that affect the room surrounding your nerves. Any number of factors can decrease the space your nerves have available as they pass through. Medically, this is called spinal stenosis. It’s possible to have spinal stenosis without nerve effects, but when compression starts, discomfort and pain arise. If you’ve had a physically demanding career or hobby, you may have experienced enough wear-and-tear that both the bones and soft discs of the spine become compromised, resulting in stenosis and nerve irritation. Ruptured discs, for example, have cracks in the tough outer coating that allow the softer center tissue to escape, potentially touching nerves directly. Menopausal women are often at risk of osteoporosis, as their bodies manufacture less estrogen, resulting in vertebrae that have less density. Though we think of bone as solid, in fact it’s full of tiny spaces that usually provide a balance between strength and weight. As you age, these spaces grow larger, and in extreme cases, these may cause vertebrae to collapse under the normal loads your body carries. The principle behind chiropractic treatment is relieving misalignment and negative pressure issues in your body, principally your spine. It’s a misconception that chiropractic efforts “fix” your issues. Rather, treatments assist your body in repairing itself. Adjustments encourage better blood flow, which reduces inflammation and promotes natural healing. Simple things such as maintaining good posture and walking with a healthy gait are some of the best preventive activities you can do to encourage good health, and regular chiropractic treatments help you to accomplish these things with better efficiency and less discomfort. Call my office or request an appointment online today. Growing older doesn’t mean accepting pain.